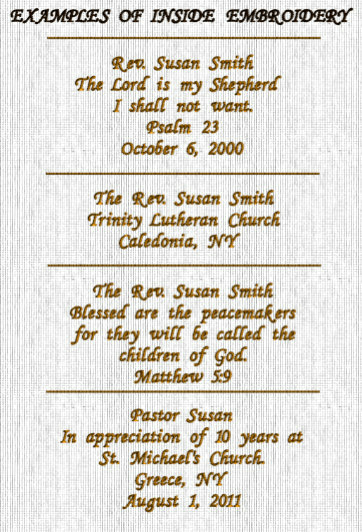 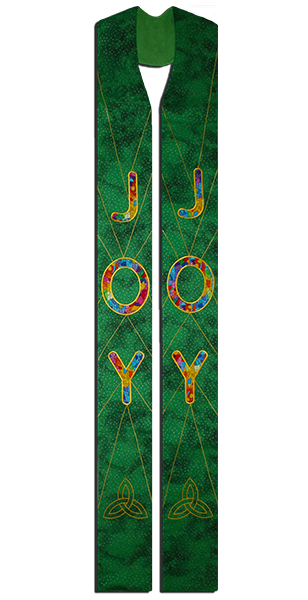 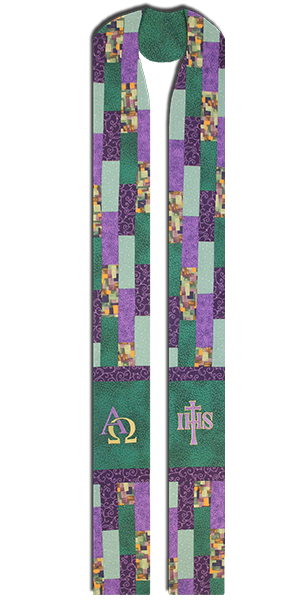 This purple stole is a must for Lent and Advent. 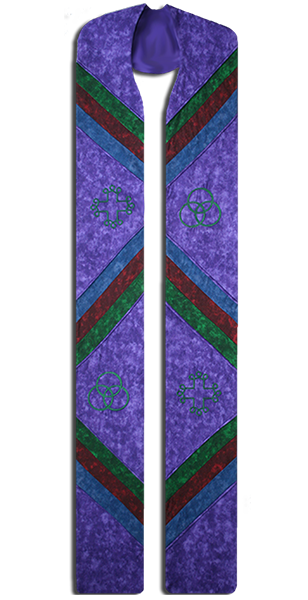 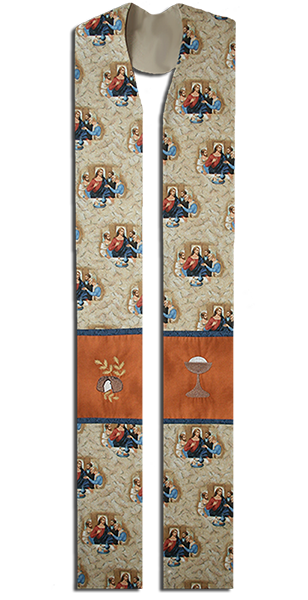 Majestic Clergy Stole is perfect for Lent. 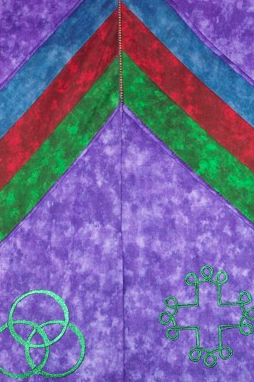 Purple cotton fabric with green, maroon and blue stripes.